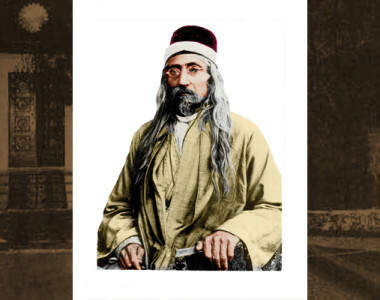 Rahmatu’llah Muhajir, son of Hafizu’llah Khan and Ismat Khánum, both dedicated Bahá’ís with a family history of service to the Faith. 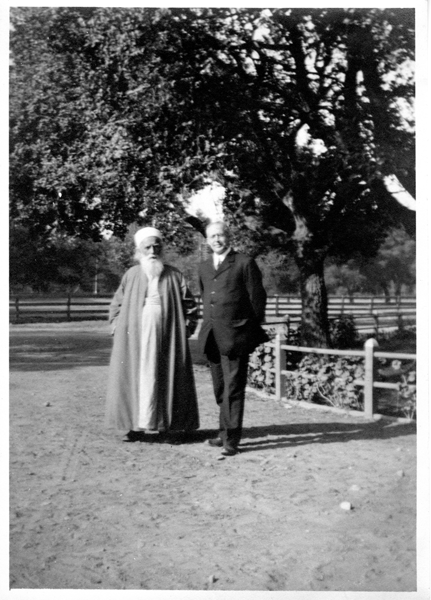 He had two brothers and five sisters and was brought up in a household that often was the center of the community Bahá’í activities. Even as a child, Rahmatu’llah (Rahmat) was an effective teacher, often bringing school mates or even the corner shopkeeper to fireside meetings. 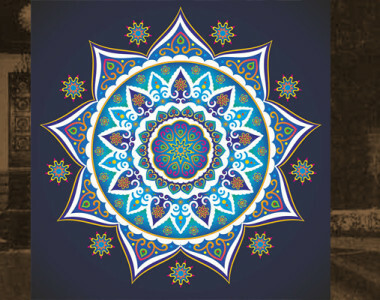 He was a member of the local Bahá’í Youth Committee and often spent his summer vacation traveling through Iran and visiting the Bahá’í holy places. 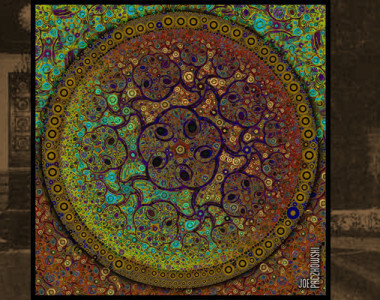 At the age of nine, his family was forced to move to Tehran because of the fanatical Muslim adversaries inciting the Islamic clerics to disavow them of the Bahá’í Faith. After graduating from High School, he pioneered for two years in the province of Adhirbayjan. There, he organized children and youth activities, and gave deepening classes. 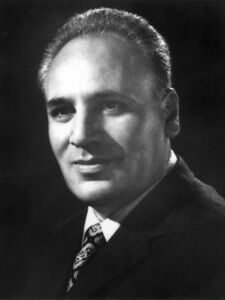 He then returned to Tehran and attended medical school, often interrupting his studies to devote time for assisting in the accomplishment of the goals of the forty-five Month Plan of the National Spiritual Assembly of Iran. He became the Secretary of the National Pioneering Committee. After the plan was completed, he returned to his medical studies and graduated with honors in 1952. Just a few months prior to his graduation, he married Iran Furutan; the wedding was on October 15, 1951 After Rahmat graduated from Medical school, he wanted to pioneer to Arabia, but was advised by the Guardian to wait on account of his wife’s poor health. 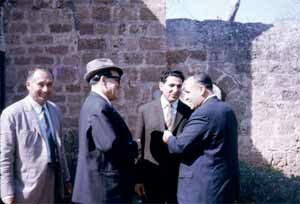 Thus he became a practicing physician in Isfahán. Later that same year, Rahmát and his wife were able to go on pilgrimage, and he was privileged to speak with the Guardian on several occasions about the Pacific Islands and Malaysia. The pilgrimage to the Holy Shrines gave him the desire to once again pioneer. The need for a physician in the Mentawai Island was announced at the 1953 Asian Conference in New Delhi by the National Spiritual Assembly of Australia and New Zealand for fulfilling its goal. Rahmát and his wife sold all their worldly belongings and set out as pioneers and arrived at the Island of Muara Sibert in February, 1954. The Guardian declared them Knights of Bahá’u’lláh. Rahmát was employed by the Indonesian Ministry of Health, given a permanent residence visa; and, by some kind of miracle, he was assigned to Mentawai Island. The native inhabitants of Mentawai Island had no previous medical care and practically all of them were suffering from tropical diseases Rahmát’s field of specialty being preventive medicine, he set out to develop a systematic method of eradicating malaria and other diseases. He not only was teaching the Faith, but improving the physical lives of the inhabitants. He often participated in their native healer’s ceremonies, being careful not to interfere with their practices. He even wore the ritual paint on his face before examining a patient. He taught them basic hygiene and soon, they sought his advice and guidance in every kind of matter. 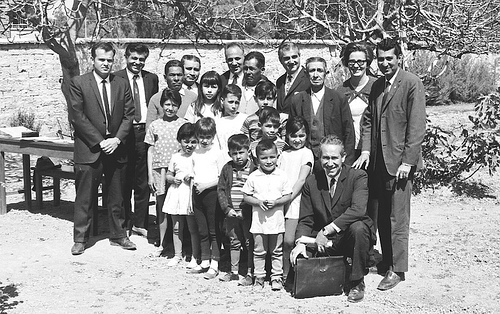 The number of native Bahá’ís increased and he helped them build new villages to include his newly introduced sanitation concepts and a Bahá’í Center. The native burial rituals gave way to those of the Bahá’í law. 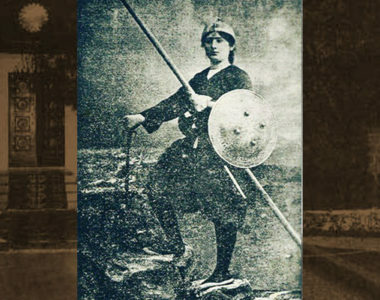 Rahmát often would travel into the interior jungle on foot or along streams, waist deep in the water and mud, enduring blood-sucking leaches, traveling for days and sleeping on a mat on the ground. He contracted the most severe strain of tropical malaria. The only communications with the outside world was a government mail-boat every six to eight weeks. If he received a letter from the Guardian, he would become enthralled and his spirits sustained for the next two months. His greatest joy was when a few of the natives residing in the villages he visited became Bahá’ís. Rahmát was the recipient of many of the Guardian’s prayers and profound appreciation, being described as `a true pioneer. He undertook a trip to Djakarta to assist in the purchase of the National Haziratu’l-Quds. During October, 1957, he was appointed to the rank of Hand of the Cause of God, among the last contingent. He was on a teaching trip to the villages of Java when the telegram announcing the passing of the beloved Guardian was received. The affairs of the Faith were at a critical point and despite his desire to stay at his pioneering post, necessitated that he leave the islands. The Hands of the Cause in the Holy Land spent a month in persuasion and prayer before they could convince Rahmát to leave behind the people he had loved and served so much. During the four years he served on Mentawai Island, the number of Bahá’ís had increased to more than four thousand; thirty-three Local Spiritual Assemblies, three incorporated, were formed. Bahá’í schools had been established; an endowment land had been purchased to become one of eight in the world. A Bahá’í pamphlet had been translated and printed in the Mentawai language, making it the first time in history that this language had been recorded in written form. `it avoids future problems by establishing a Bahá’í lifestyle’. 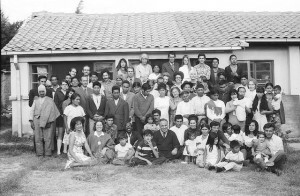 Rahmát traveled to the Philippines in 1960 and the mass teaching work was well underway. 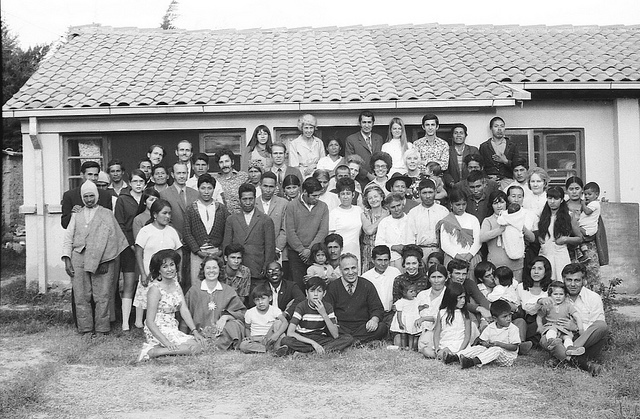 He visited the different Bahá’í communities numerous times, assisting in deepening and consolidation work. In India, the same thing was going on; in 1961, there were 850 Bahá’í and in 1963, 65,000. He reported in the November 1979 issue of Bahá’í News the purchase of village Haziratu’l-Quds and the establishment of Bahá’í schools for the education of children; this included the founding of the Rabbani School. His efforts also lead to the establishment of the Faizi Institute near Indore. In 1971, he arrived a few days early for the first West Asia Youth Conference and asked the youth to disperse to colleges and universities and proclaim and teach the Faith, resulting in 700 new declarations. He encouraged the Publishing Trust to produce low priced books in all Indian as well as other languages for use in the mass teaching area. He conceived the `information folder’, a method that proved successful all over the world. He appeared on television and gave radio broadcasts and had an audience with His Highness Malietoa Tanumafili II of Western Samoa. He participated in the four International Conventions between 1963 and 1978 as well as the Intercontinental Teaching Conferences of 1978. Despite extreme fatigue, Rahmát traveled to Ecuador to participate in a special teaching conference arranged by the Continental Board of Counselors in South America, held in Quito. During the second day of the conference, he suffered a heart attack. Counselor Ma’sud Khamsi, his life long friend and frequent travel companion was with him when God called him forth. His last words were heard to be: `Ya Baha’u’l-Abha’. He held, clutched in his right hand a silk purse containing a few strands of Bahá’u’lláh’s precious hair that he always carried near his heart. 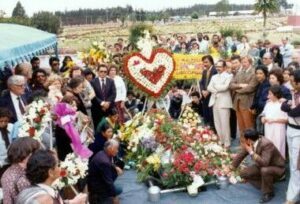 The Hand of the Cause of God Rahmatu’llah Muhajir’s earthly remains were laid to rest near Quito, the jewel-like white city in the Andes Mountains.